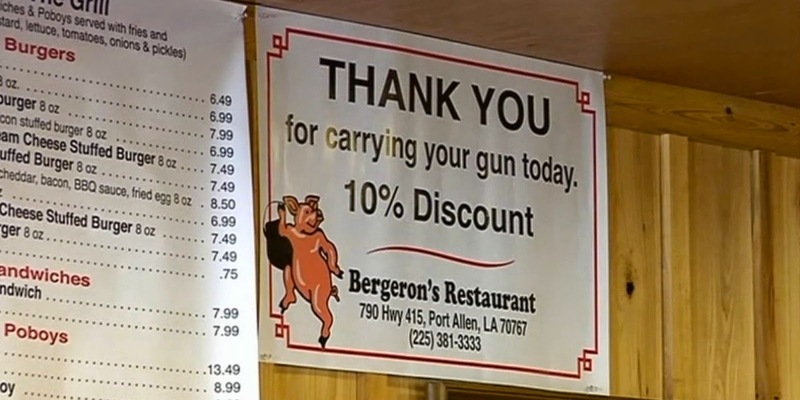 Thank you for carrying your gun today. 10% Discount. I further than doubtfulness revalue your articles and blogs.